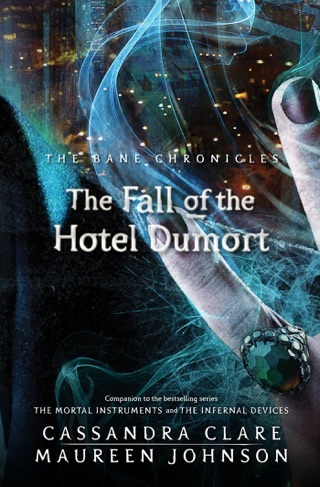 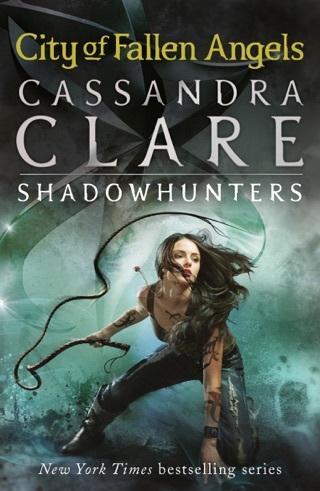 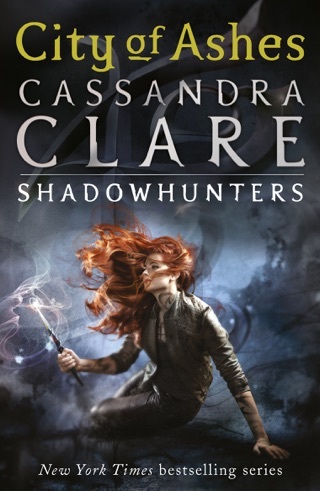 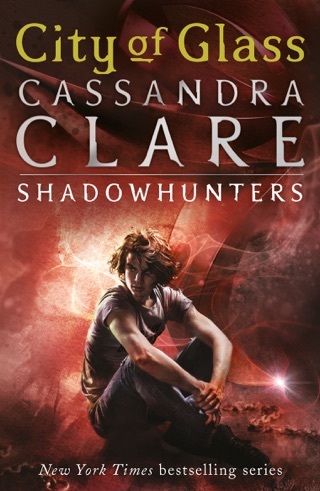 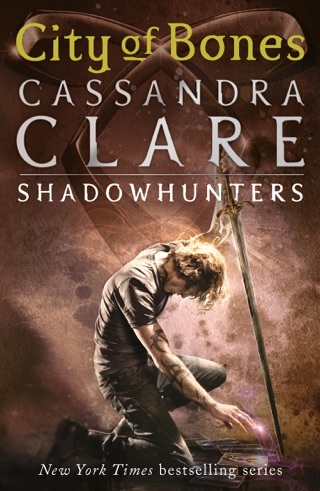 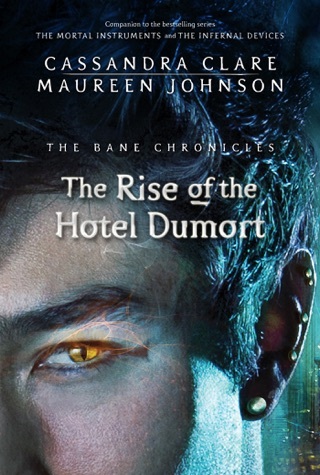 Magnus thought he would never return to London, but he is lured by a handsome offer from Tatiana Blackthorn, whose plans - involving her beautiful young ward - are far more sinister than Magnus even suspects. 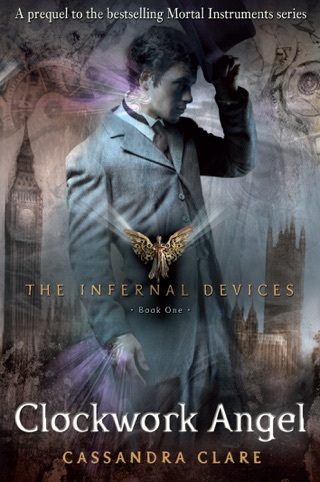 In London at the turn of the century, Magnus finds old friends, and meets a very surprising young man...the sixteen-year-old James Herondale. 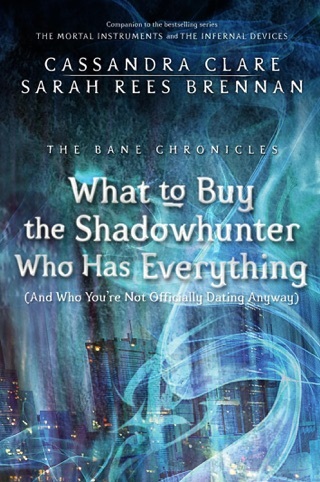 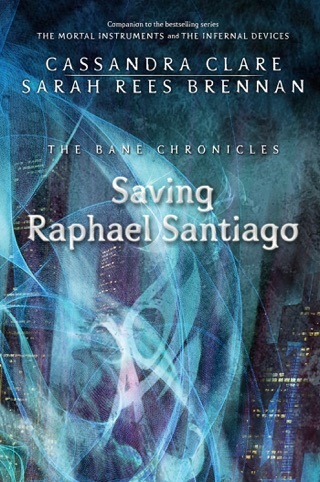 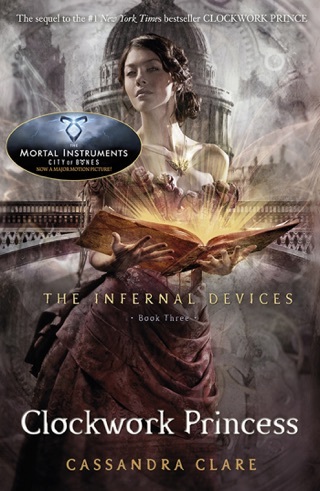 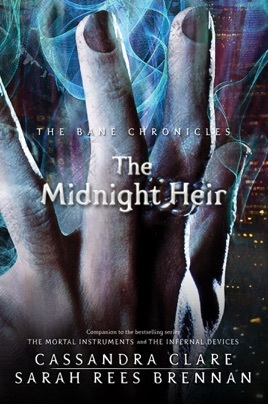 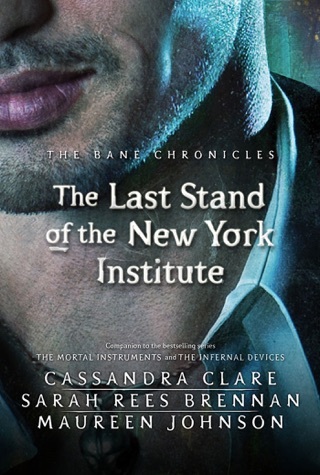 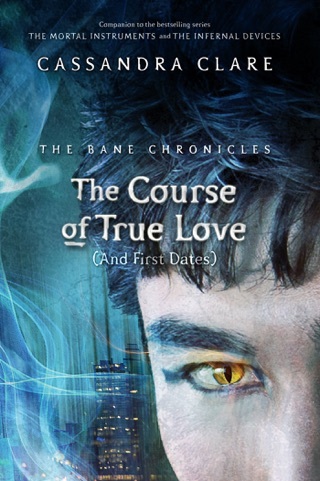 This standalone e-only short story illuminates the life of the enigmatic Magnus Bane, whose alluring personality populates the pages of the number-one New York Times bestselling series The Mortal Instruments and The Infernal Devices.